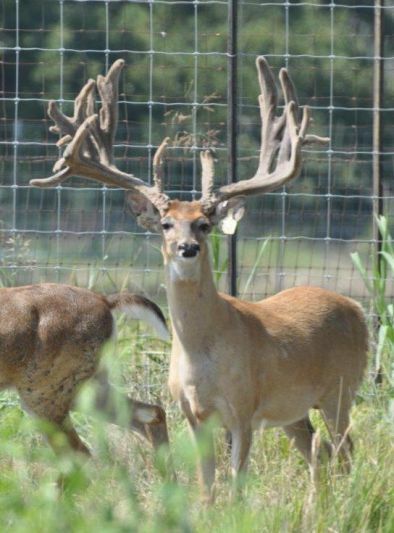 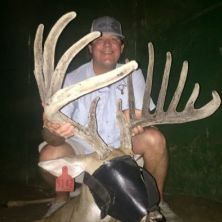 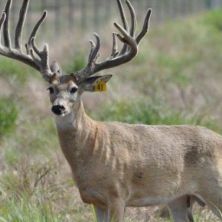 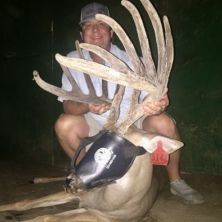 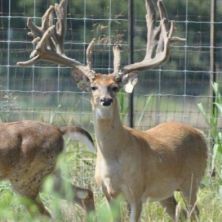 We lease/sell a number of bucks as DMP breeders every year. 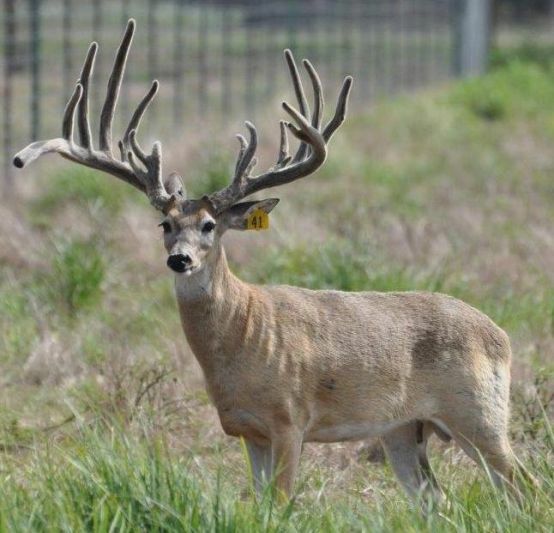 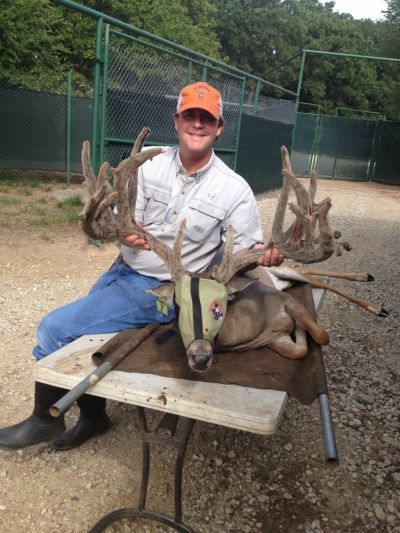 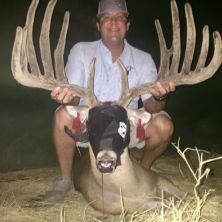 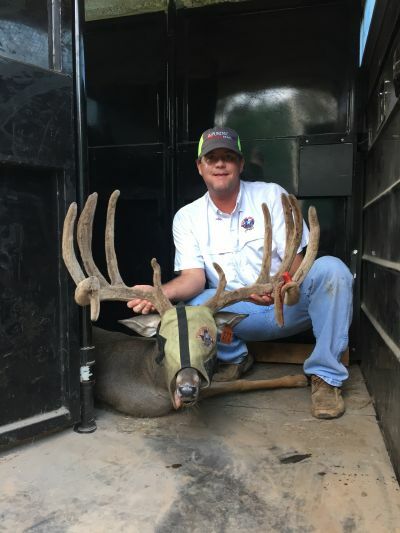 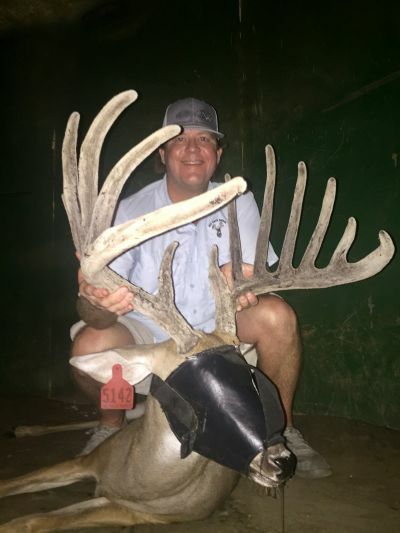 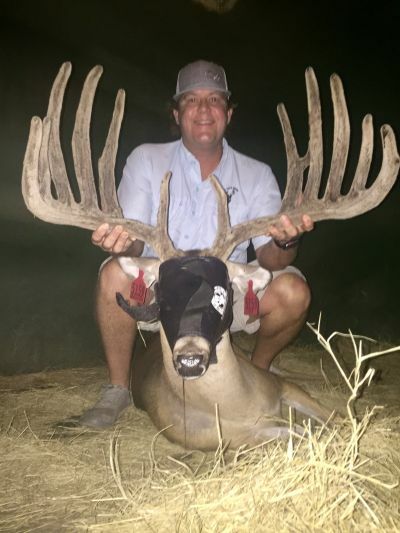 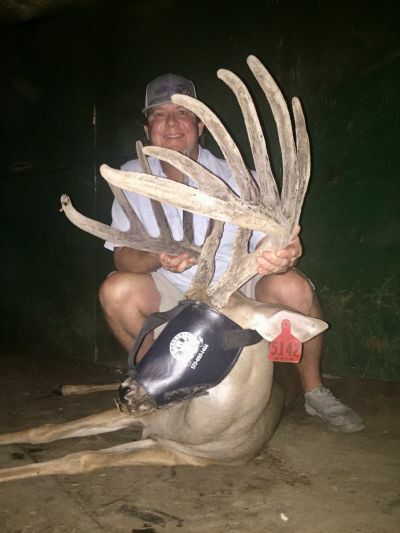 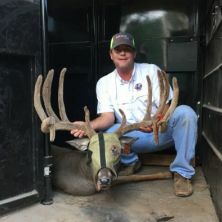 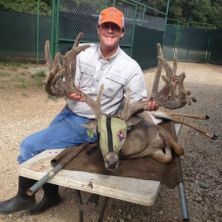 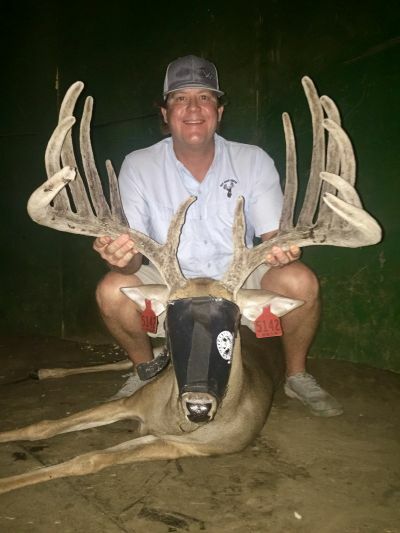 These bucks are used on other ranches to improve genetics. 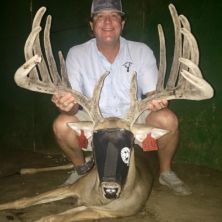 Give us a call to ask about availability for 2018.